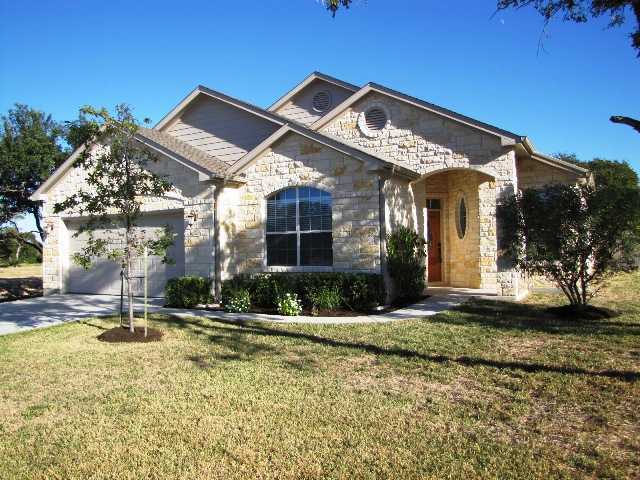 Briarwood is a relatively new development of homes on the west side of Georgetown off of Williams Dr. and Lakeway. It is primarily an entry level community featuring home builders such as Steve Klein and Cornerstone Construction. This would be a great neighborhood to start a family in. The Georgetown Municipal Airport is also nearby. Homeowners have a short commute for shopping at Wolf Ranch in Georgetown, IKEA, or Round Rock Outlet Malls in Round Rock. Commuting to Salado, Cedar Park, Leander, Round Rock, Austin, and Pflugerville are also short drives. Home for sale in Briarwood typically run from the $170's-$220's. Frost elementary, Douglas Benold middle, Georgetown high school.